Tony Moore, Principal Broker of Moore and Company, Realtors in Russellville, was re-appointed to serve a second term as Commissioner to the Arkansas Real Estate Commission by Arkansas Governor Asa Hutchinson. During his first term as Commissioner, Tony served as both Vice-Chair and Chairman. Tony has enjoyed representing and serving the citizens of Arkansas and is honored to have the privilege to serve in this capacity for a second term. The Arkansas Real Estate Commission was established by the Arkansas General Assembly in 1929 and currently licenses over 14,000 active and inactive agents. Commissioner Moore will be one of five Commissioners that oversee licenses of new agents and serve as the public’s sentinel in ensuring the regulations governing the real estate industry are properly enforced. The commission was founded by the Arkansas General Assembly in 1929. A 2018 REALTOR® of the Year, Moore holds the National Association of REALTORS® Certified Residential Brokerage (CRB), Certified Residential Specialist (CRS), Accredited Land Consultant (ALC), and Graduate of REALTOR® Institute (GRI) designations. 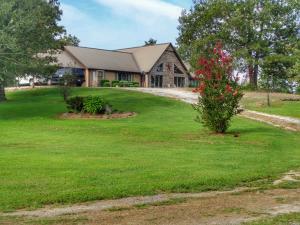 He is one of only 11 real estate professionals in Arkansas currently holding the Accredited Land Consultant designation. 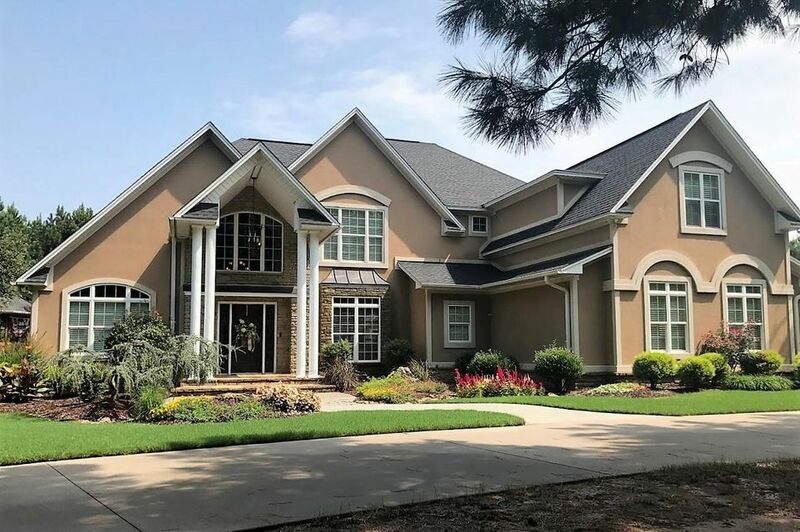 Moore continues to maintain his top producer status, receiving 14 Diamond sales awards for personally closing over $7 million in real estate transactions each year. Being a licensed Real Estate Instructor, Appraiser and a published author are just a few of the many accomplishments achieved over Moore’s 36 years in the real estate industry. Moore has served his community as Past President of the Russellville Kiwanis Club and as a member of the Russellville Chamber of Commerce, along with numerous other boards and committees throughout the community. Moore and Company, Realtors is a family business. Tony’s wife, Rebecca, oversees the administration of their three locations in Russellville, Clarksville and Morrilton. The Moores are joined by their two sons, Jacob and Caleb. Jacob lists and sells in the Russellville office, while Caleb serves as Designated Executive Broker in the Morrilton office alongside his wife and fellow top producer, Jodi.